A place where interesting food things happen. A showcase for culinary talent in Toronto. 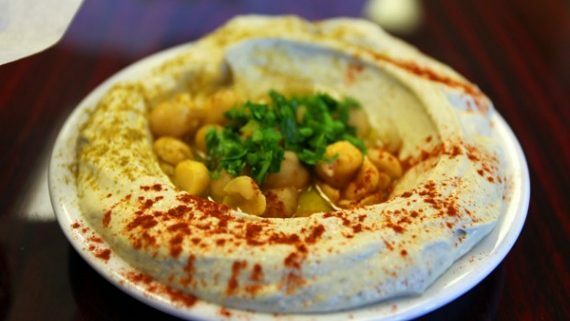 The Depanneur is a unique venue that celebrates the incredible diversity of culinary talent we have in Toronto by hosting hundreds of pop-up food events like Cooking Classes, Drop-In Dinners, Table Talks, Supper Clubs, Private Events, and a Mazeh, a fabulous new Weekend Brunch. It’s also the home of Newcomer Kitchen, a non-profit social enterprise that invites Syrian refugee women to prepare and sell meals. Learn more about the stuff we do, or how you can get involved. NEW! 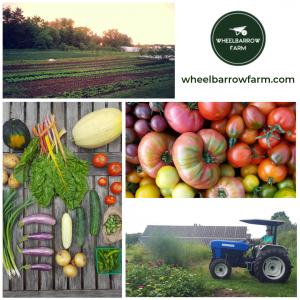 Wheelbarrow Farms CSA @ Dep! Pick up baskets of just-picked, local-grown veggies & fruit at The Dep every second Wednesday, 3pm-7pm, from mid-May until early November. Give something fun, unique, memorable & meaningful — everybody's already got enough stuff!